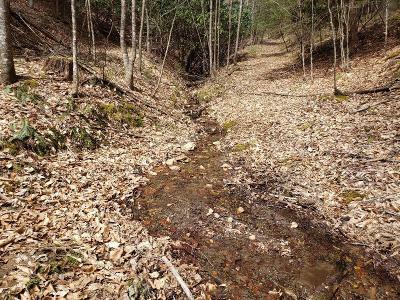 33+/- ACRES IN CLOSE PROXIMITY TO THE NEW RIVER! 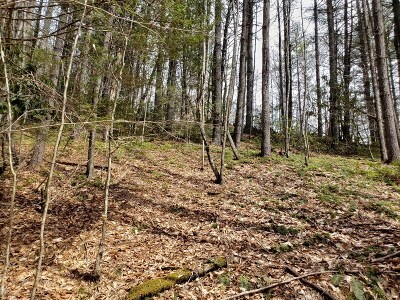 NICE WOODED TRACT WITH LONG ROAD FRONTAGE TO BUIILD THAT NEW CABIN ON! 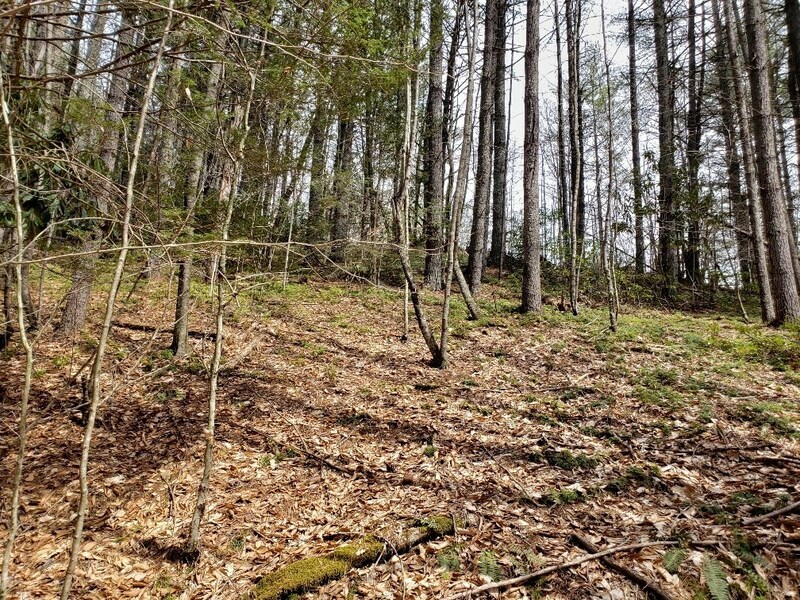 THIS IS THE PERFECT RECREATIONAL TRACT FOR ALL YOUR OUTDOOR ACTIVITIES& LOADED WITH WILDLIFE! Directions: From The Intersection Of Va 89 (Main St) And Us 58 (West Stuart Dr) In Galax, Turn Left Onto West Stuart Dr And Travel Approximately 3 Miles And Turn Right Onto Riverside Dr. Go About 4 Miles And Turn Right Onto Scenic Rd. 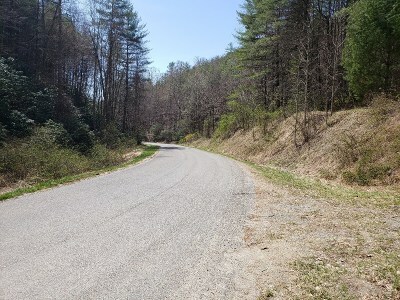 Travel About 1.3 Miles And Turn Right Onto Lime Kiln Rd. Destination Will Be Approximately .3 Miles On The Left.